Now it is absolutely not necessary to go shopping in search of the right cream. Such a cosmetic product can be made using natural ingredients at home! The reality is that your skin suffers from a lot of stress and pollution every day. This causes loss of elasticity and skin dryness. Evening time is the best period of recovery and rejuvenation for your body and facial skin. Studies show that during sleep, skin cells recover 8 times faster. 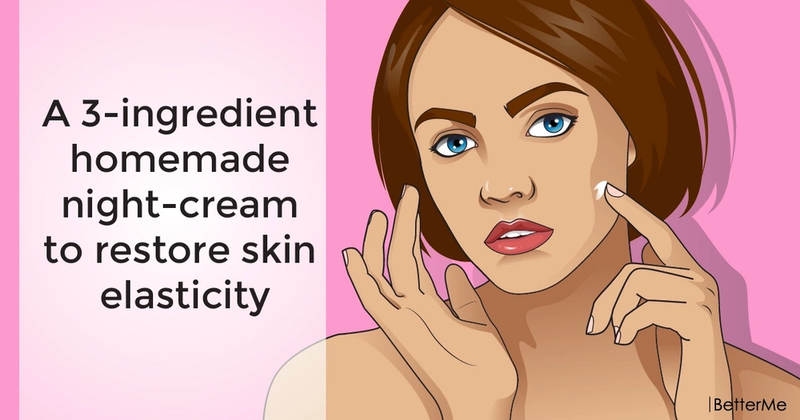 This means that it is better to apply creams before going to bed, because they are better absorbed. In the beauty salons, the atmosphere of relaxation and tranquility do wonders. However, you do not always have an opportunity to visit spa salons. In this case, a good night cream is able to effectively restore the face while you sleep. Melt shea butter and mix it with aloe vera gel and camellia japonica oil. Pour the mixture in a small jar and apply it to your face before going to bed. 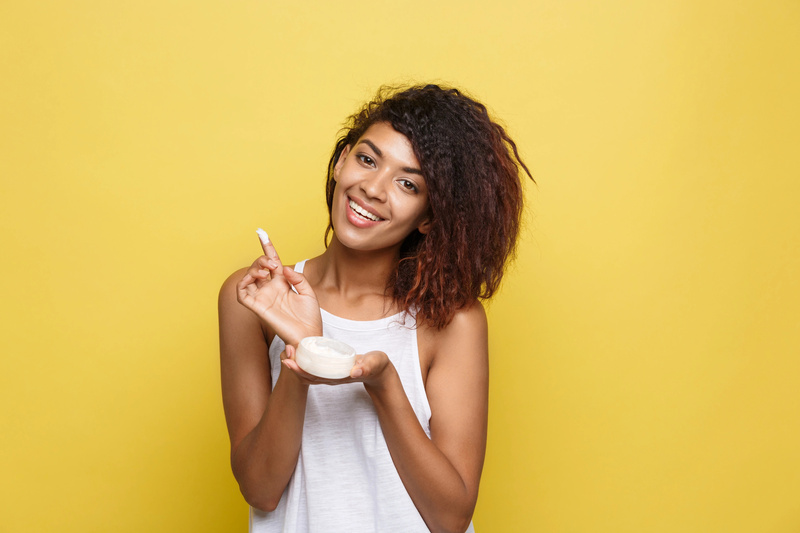 Shea butter is very useful due to the ingredients contained in it. 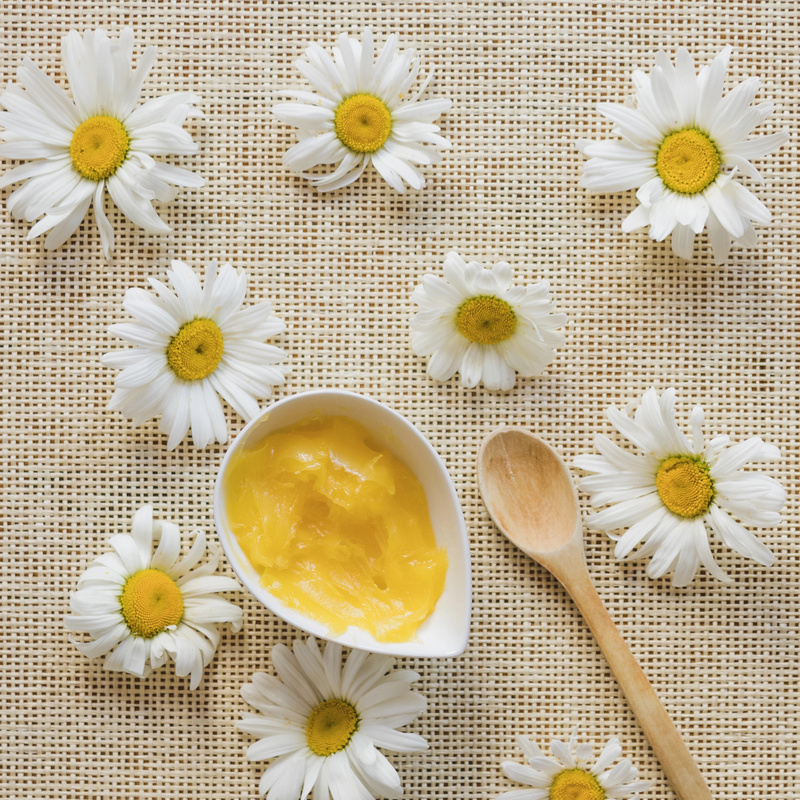 It contains several types of fatty acids, including oleic and linoleic, and vitamins E, A, F and D. This butter saturates and moisturizes the skin, eliminates dryness, gives strength and radiance to tired, dull skin, smooths fine and mimic wrinkles, thereby making the face skin younger. 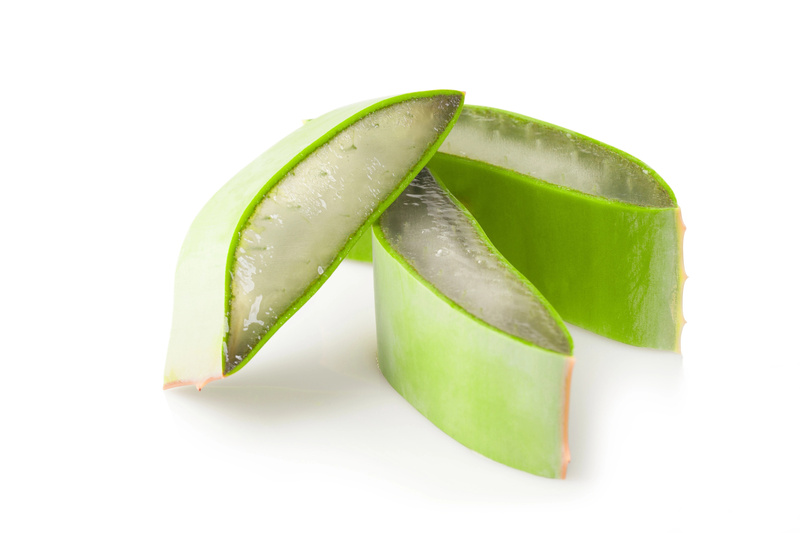 Aloe vera gel can activate the processes of recovery and repair by means of purine exchange, substances that will be the final result, will help to update the cellular composition of tissues and normalize the metabolism in them. Camellia japonica oil has been successfully used to restore dehydrated skin, maintain a natural water balance, nourish and regenerate the skin. 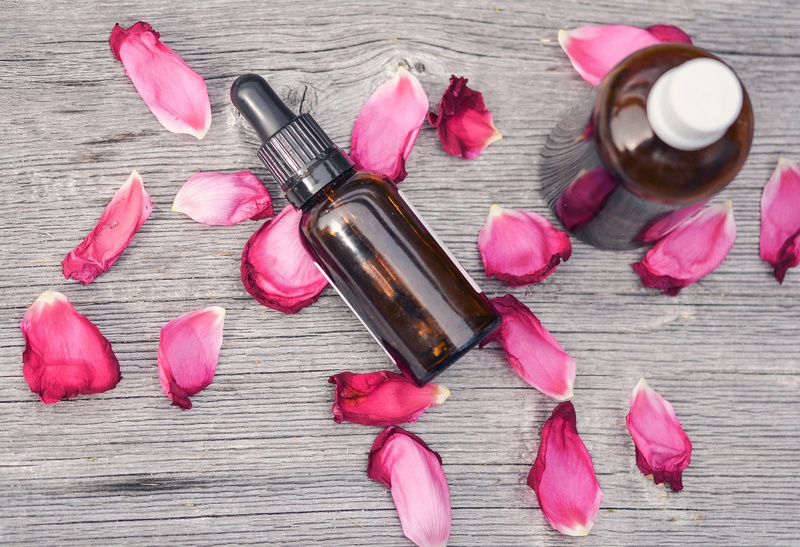 Also, the use of camellia japonica oil is an excellent prevention of wrinkle formation, because this oil has a toning and rejuvenating effect, enhancing the protective functions of the skin.